Whether for a commercial or residential area, Rustic Fence is the contractor you can rely on! We have been working hard since 1964 to provide Burleson with the highest quality fences possible along with world-class customer service and support. 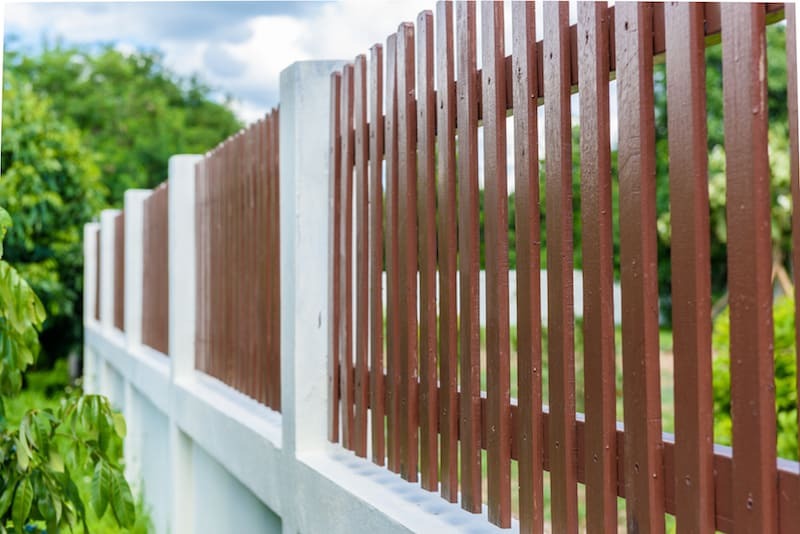 All of our fences are made of high-grade commercial materials and installed with expert precision so that you can completely trust in your new fence. Over 50 years, we have fine-tuned the fencing process down to a science. Depending on what you want, we will craft you a fence that fits your exact specifications including size, features, and aesthetics. While safety and protection are of the utmost importance, we also believe that your fence can greatly enhance the beauty of your property. From iron walkways to picket fences in the front yard, we will work with you to provide the best choice for your property! Our clients include Six Flags, homeowners, business owners, and any who desires a great fence in Burleson! We are so confident that you will love your new fence that provides extended warranties on all of our products. Our expert customer service team will also be by your side so that your new fence always exceeds expectations. Contact us today for a free estimate plus more information on how we can help you. No contract is too big or too small for us, and we guarantee that you will be satisfied with your new customized fence. At Rustic Fence, we are here to provide you with the best fence in Burleson!